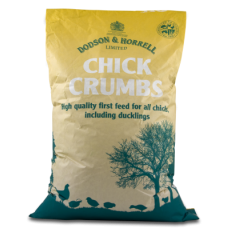 Chick Crumbs are designed specifically to encourage chicks to take food from an early age. 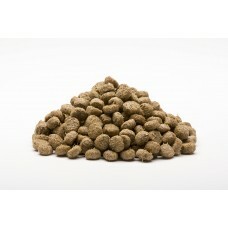 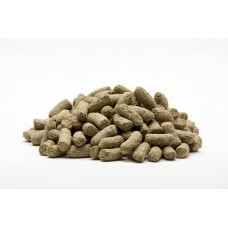 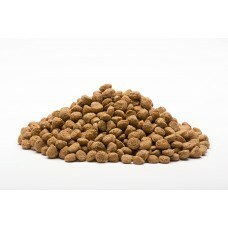 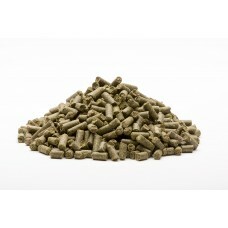 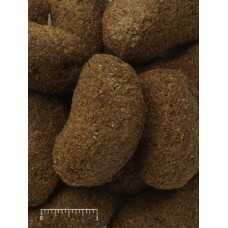 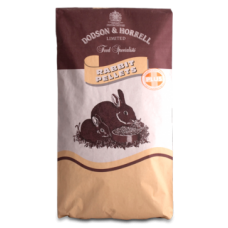 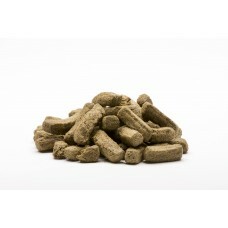 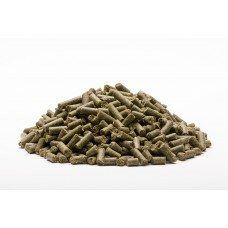 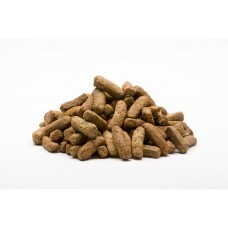 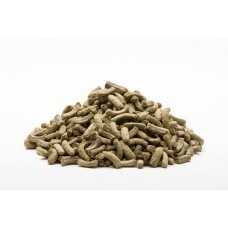 They are ..
Rabbit Pellets Plus are formulated for growing, fattening and adult rabbits. 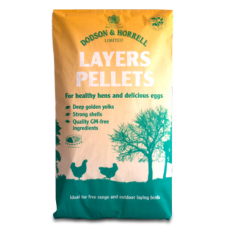 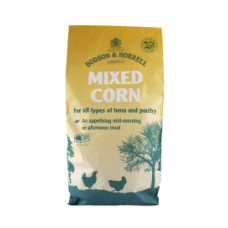 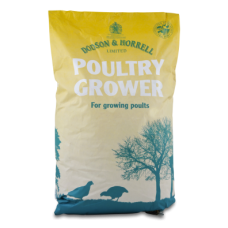 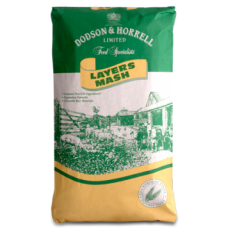 Manufactured to a consi..
Layers Pellets have been specifically designed to suit the demands of free range and outdoor laying ..
Hens love to peck and scratch in an outside environment and Mixed Corn is ideal to be fed scattered ..
Pot-Bellied/Miniature Pig Diet combines an interesting mix of ingredients including barley, peas, su..
Layers Mash has been specifically designed to suit the demands of free range and outdoor laying bird..